I. LOVE. Marie Kondo. (it’s okay, my husband knows). Marie Kondo makes me want to become a professional organizer. Her books are so inspirational! 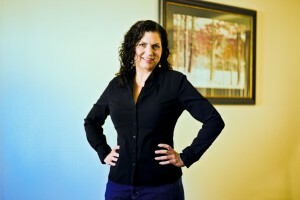 Especially when you know her journey and what she has done to create her own (tried and true) methods of organization. She has tried everything before figuring out what works best. 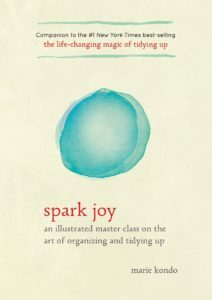 The Life-Changing Magic of Tidying Up explains where Marie Kondo came from, and how she developed the methods she uses. 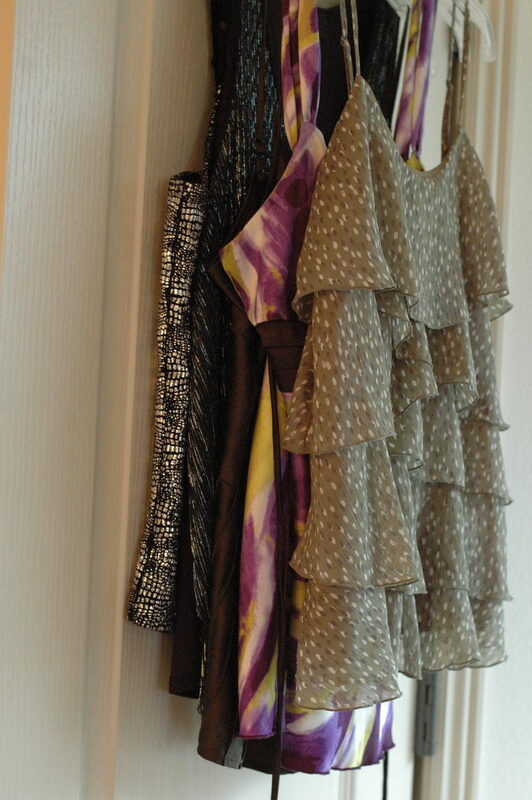 It explains her methods in detail, including how to do your clearing (keep what you love), what order to do your clearing in (always start with clothing—folding is key), and how to arrange those items when you are done (by colors or textures is a good start). I have personally done the folding, and it is amazing, but can be hard to maintain. 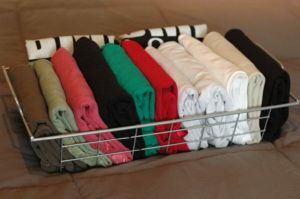 For instance, trying to come up with a new outfit and trying on all your different white t-shirts…folding them all back up at that moment is difficult to make yourself do when you are in a hurry. 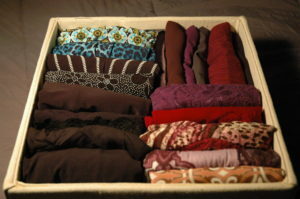 But when you see how I folded more than 20 hanging tank tops and put them into a square bin…man, is it amazing, and beautiful, I must say. : ) I think if I were more organized in other areas of my life, it would make it easier (and less daunting) to keep on top of everything else. Also, I have seen it in action in small bits, but once you can clean out physically cluttered areas of your life, it can help uncluttered the metaphysical areas. I want to see it on a grand scale. How about if you clean out all the books you don’t care about any more, and then you see a theme in what you have left?? Maybe that’s the calling you haven’t had the space to see with your own eyes, what you would really love to do with your life, if you could. 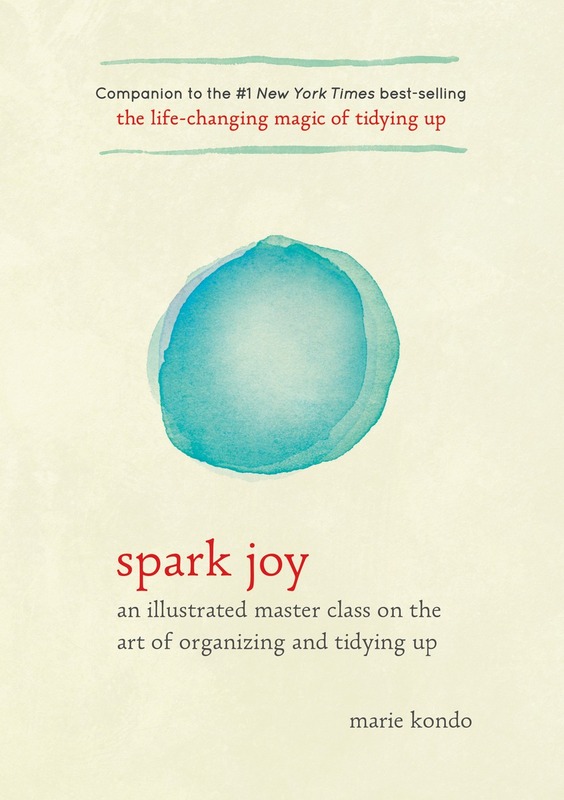 Spark Joy is a reiteration of The Life-Changing Magic of Tidying Up. 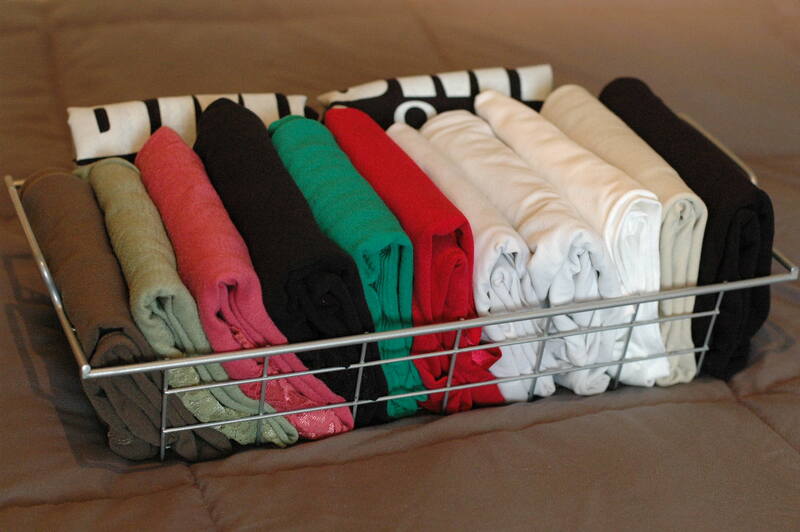 If you had questions about folding, she’s answering them here, and I was clear on all but a couple of the methods. She’ll inspire you with more ideas on how to honor the things you love. It depends on what kind of personality you are, but if you want to just get it all done quickly (and by quickly, I mean a couple of weeks probably), this is the method for you. If you are a “do a little every day” kind of person, the (Japanese) Kaizen method may be more for you. However, there are always things you can incorporate from the KonMari method. I will always find it inspirational and helpful.